The world has already seen all of the possibilities the 3D printing technology can do, and it seems that unlocking the full potential of the tech is still on its way. The tech has already been applied to almost everything and educating the young is one of its top goals. Today, there is a global awareness program that introduces modern technology to children. There is a STEM learning set to let children that were deprived of technology. Generation 3D of Dubai has been one of those unique companies that help the movement by introducing technology to children in a very super way. The companies primary goal is to make known to children the benefits of 3D scanning and 3D printing. This reinforces the creativity and innovation when it comes to the 3D printing industry. The company was centred on promoting this project around children with special needs. The goal is to incorporate the superhero idea in the program as to help these kids remember the value of being a super. 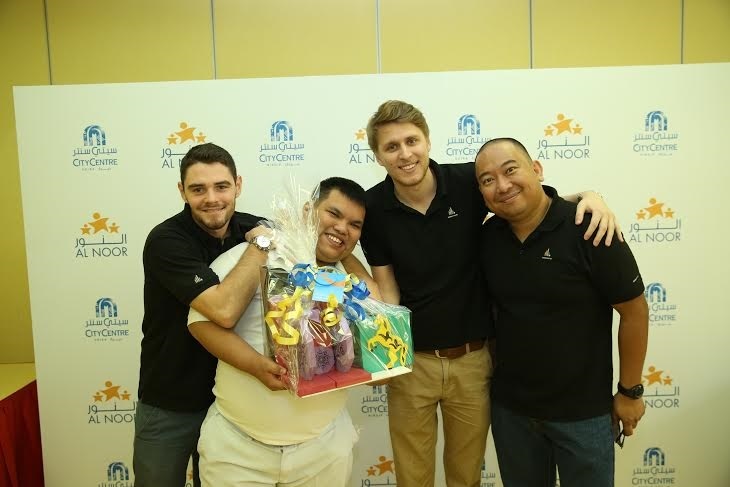 The team has been coordinating the project with Majid Al Futtaim to make it a very fun and super day for the children in the form superhero toys. The process was not only about 3D printing dolls for the kids, but to also add 20 different backstories for each doll. The team put in much effort by interviewing 20 children along with an illustrator. The children filled in the team about how to describe themselves as superheroes, and it was very heartwarming scene. The children were really into it as they became very detailed about what powers they possess and how fresh their costumes would look like in real life. Max Reynard, co-founder of Generation 3D, had to make it perfect for the kids. After every child had been interviewed and every concept was already done by the illustrator, Generation 3D was tasked to translate them into 3D dolls. To make it even more special and super for the children, Al Noor and his team visited the next morning to have the children’s face scanned by a 3D scanner. Every selfie of these kids was superimposed over the concepts of the printed dolls. The prints were done by none other than the 3DS Project 860Pro 3D printer. After all the preparation had been done, the team revisited the centre several weeks later for a surprise ceremony for the children. 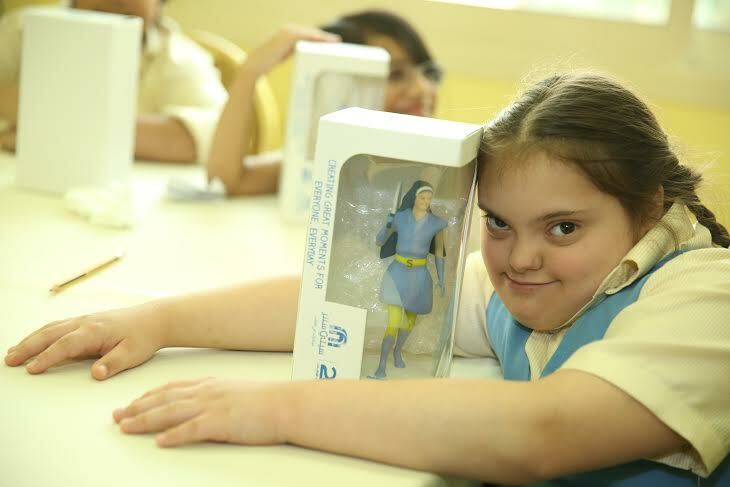 All the 20 kids were given 3D printed personalized dolls with selfies. 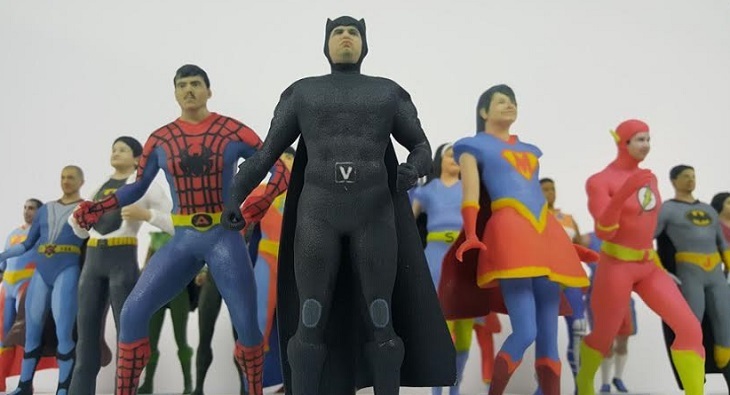 The Generation 3D also created a video about the whole project and it went viral instantly online as it captured the hearts of the viewers. The team managed to won several international awards for the video and to mention one of it is the reputable Festival of Media Global 2016. The Generation 3D is still hoping to continue the endeavour by launching an international movement that can also give other children around the world the same positive experience from technology. The team focuses more on children with special needs and is hoping to start the program later this year.